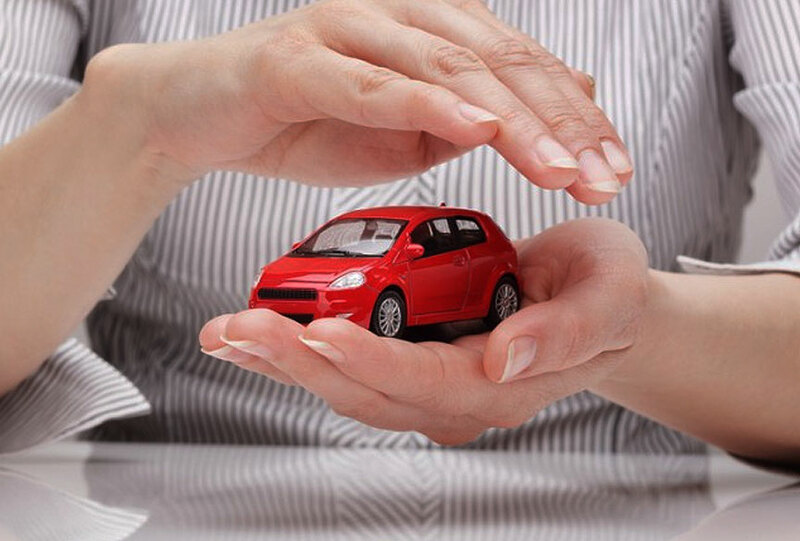 To protect your investment from unforeseen breakdowns City Cars has special arrangments with Protecta and includes AA Roadservice cover, from 6 months to 5 years we have options to suit everyone. 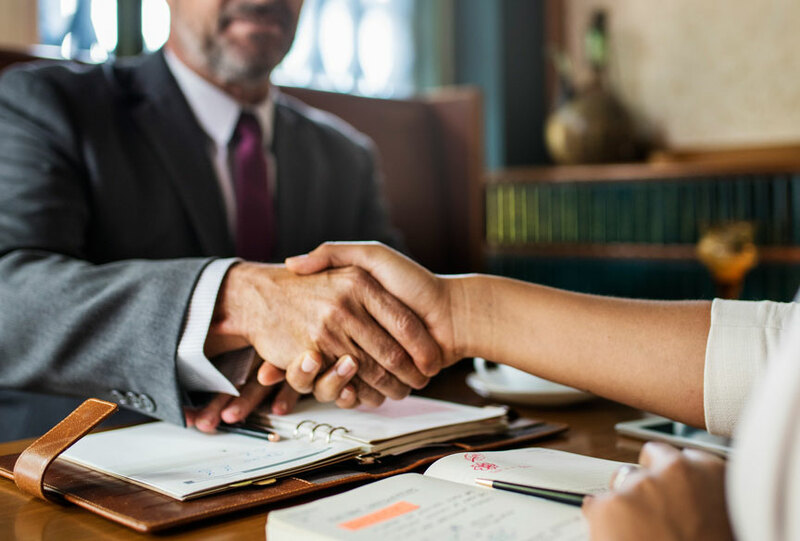 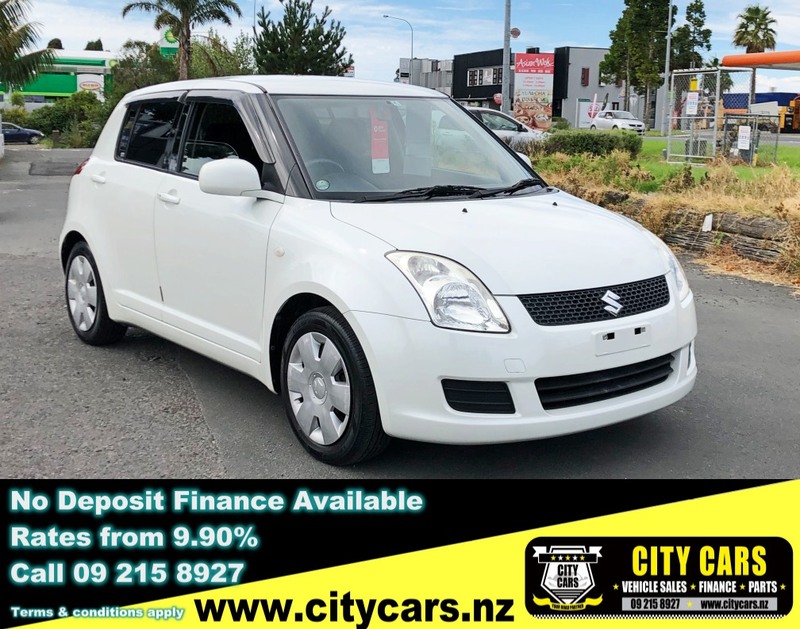 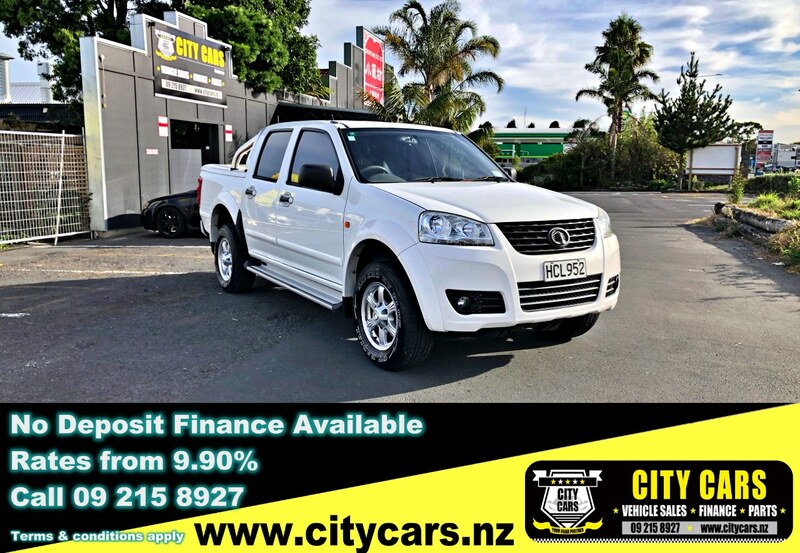 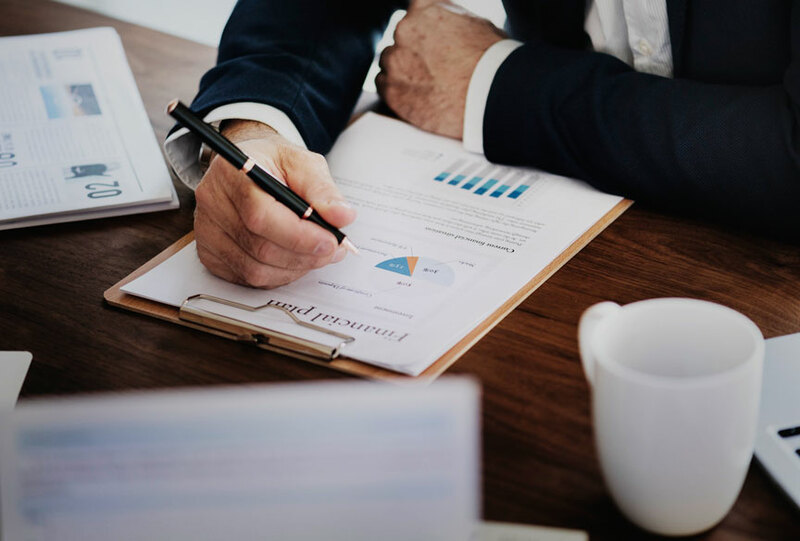 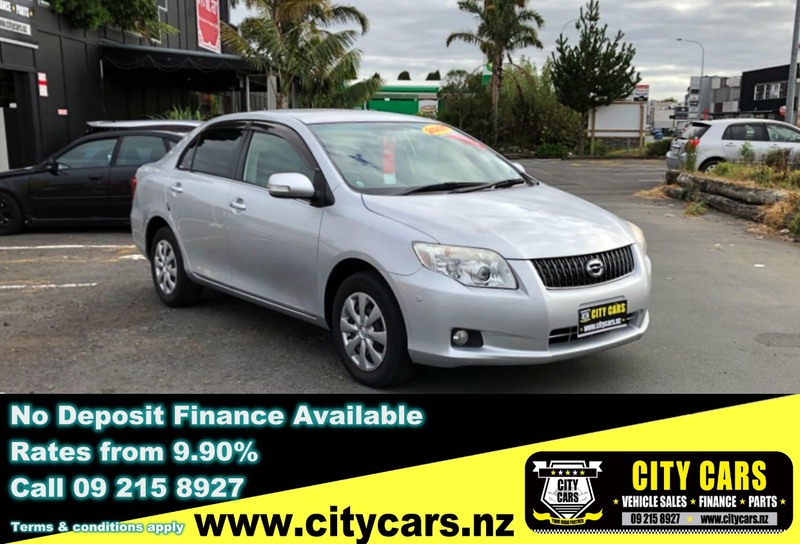 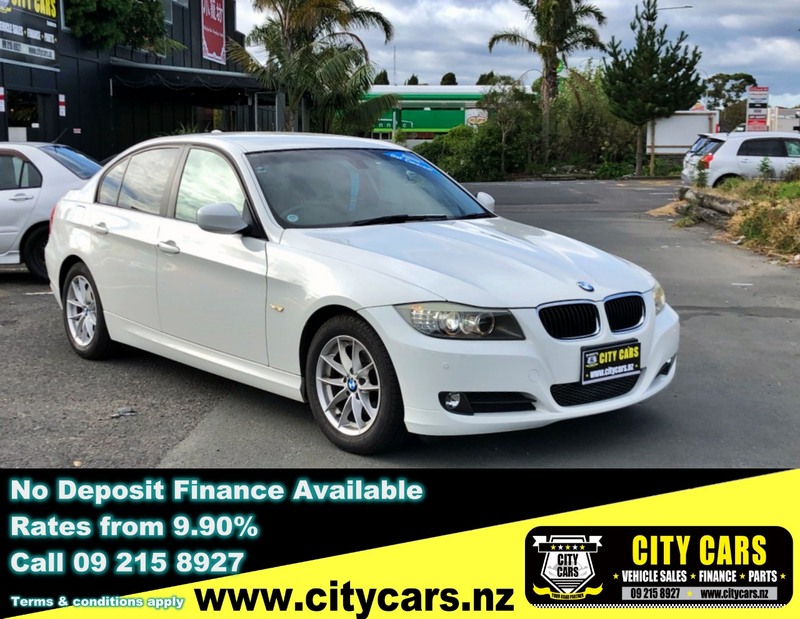 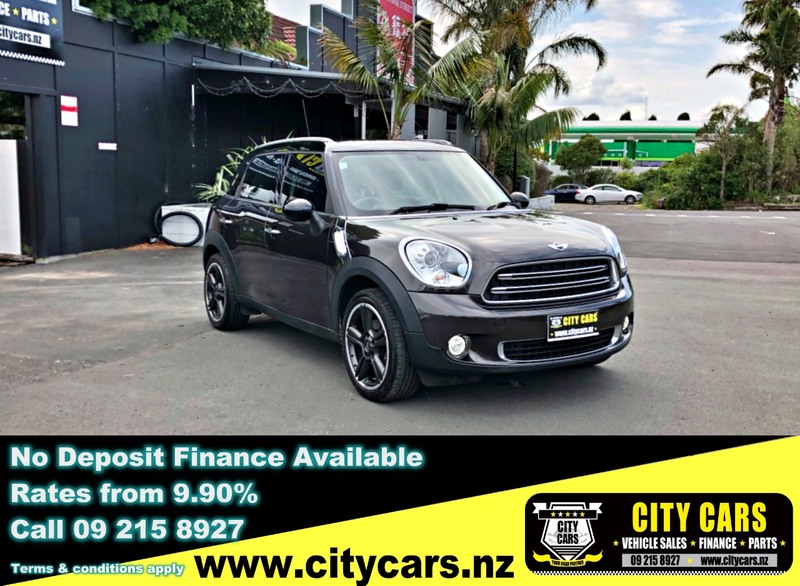 Here at City Cars we would love to provide freindly services not only to Auckland customers but also help out of town buyers to get the best vehicle at afforadable price. 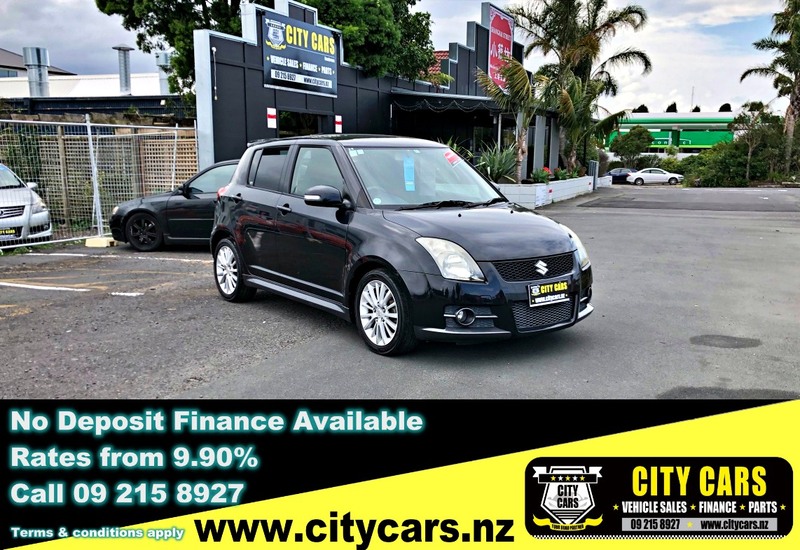 City Cars is a Registered Motor Vehicle Trader and one of the leading automobile company based in Auckland, NZ.